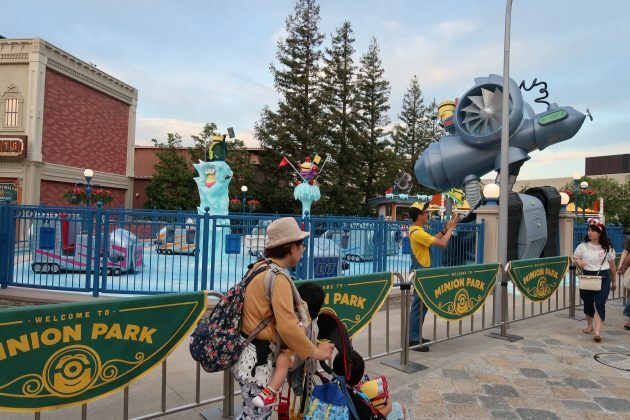 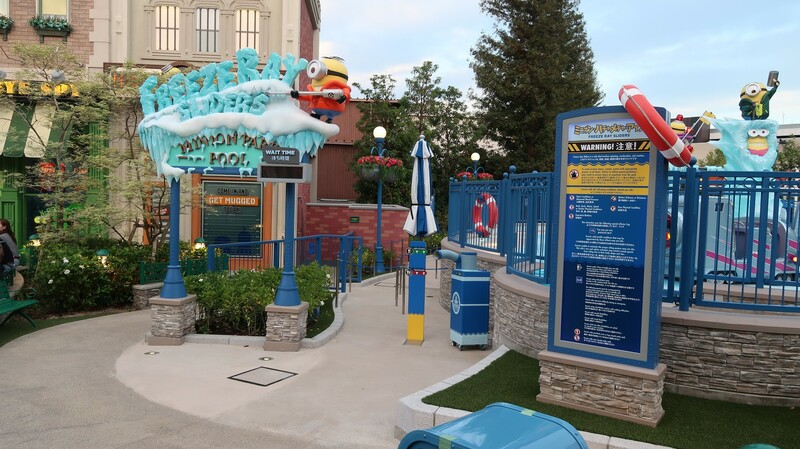 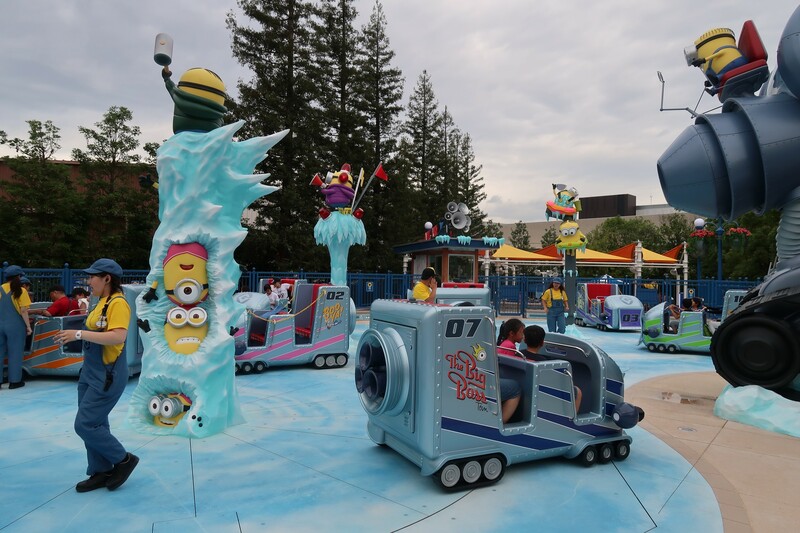 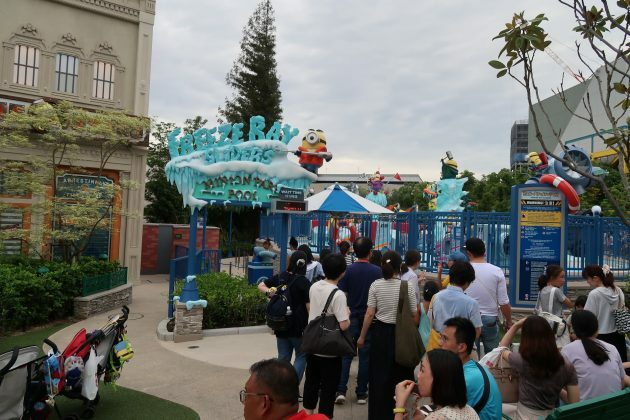 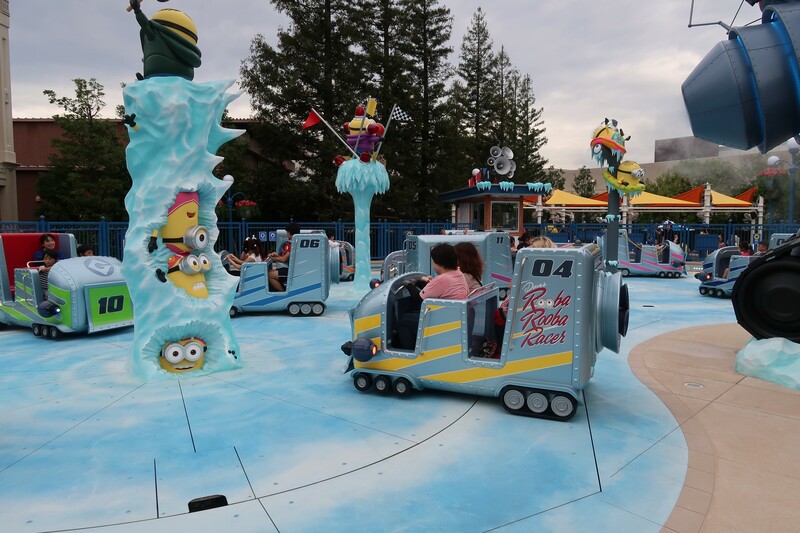 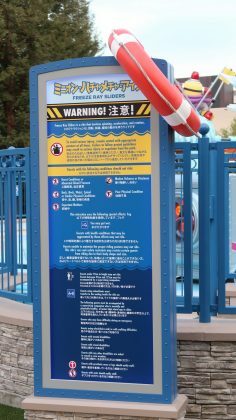 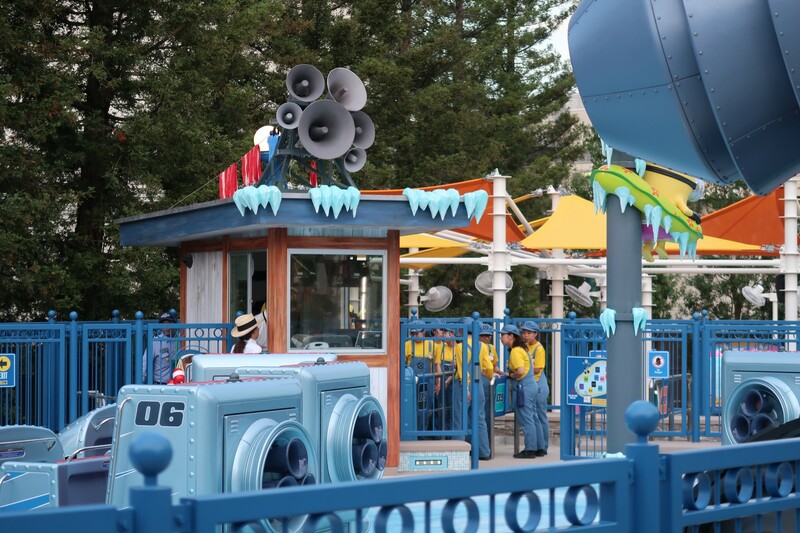 Universal Studios Japan officially opened Minion Freeze Ray Sliders at Minion Park on June 30, 2018. 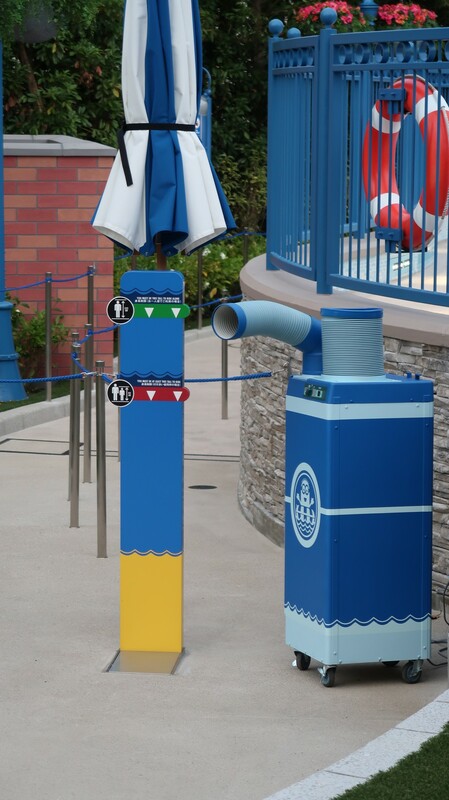 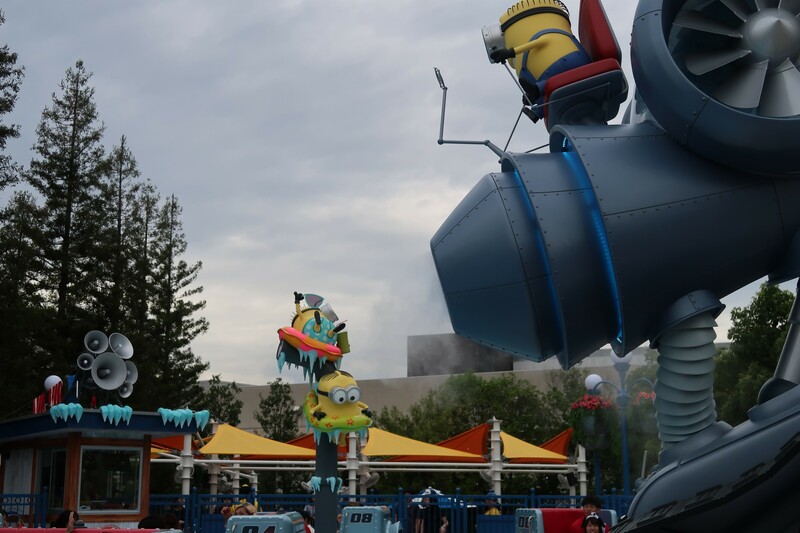 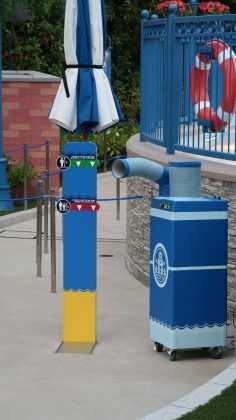 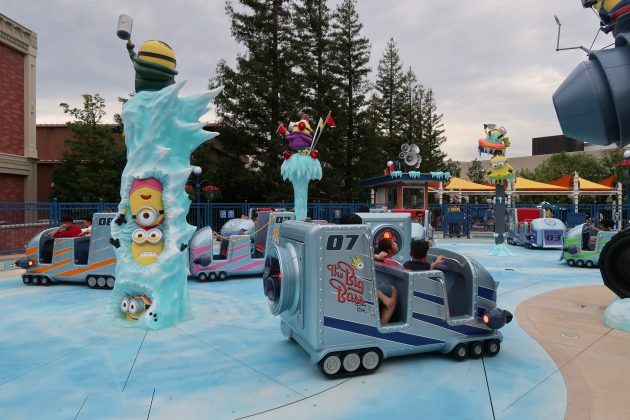 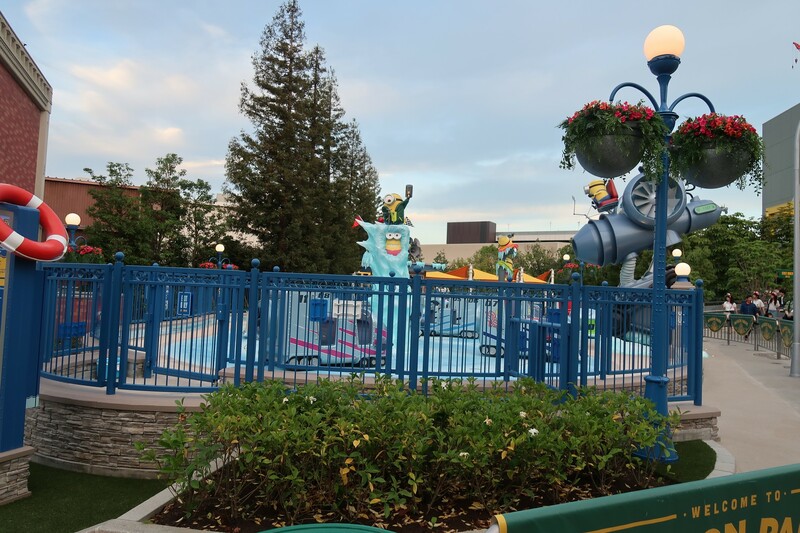 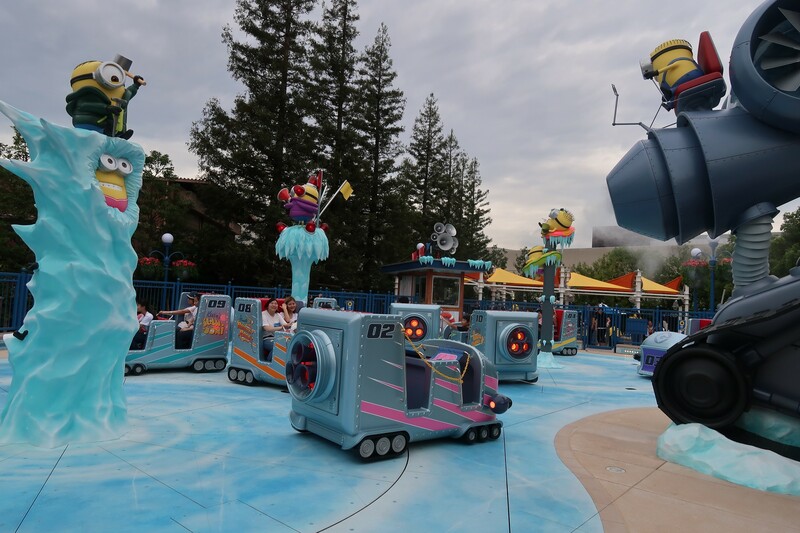 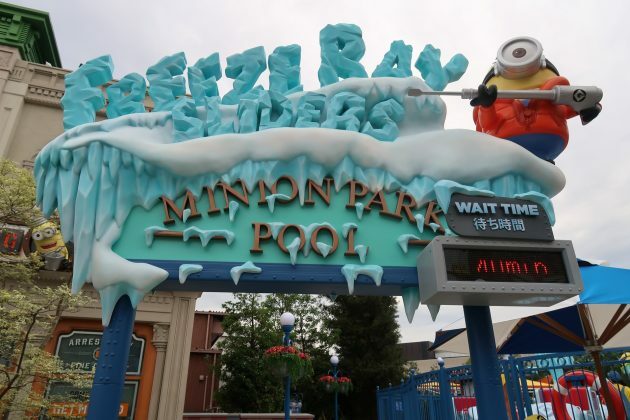 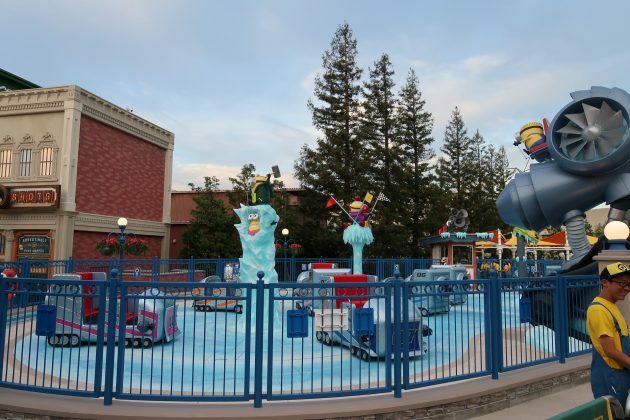 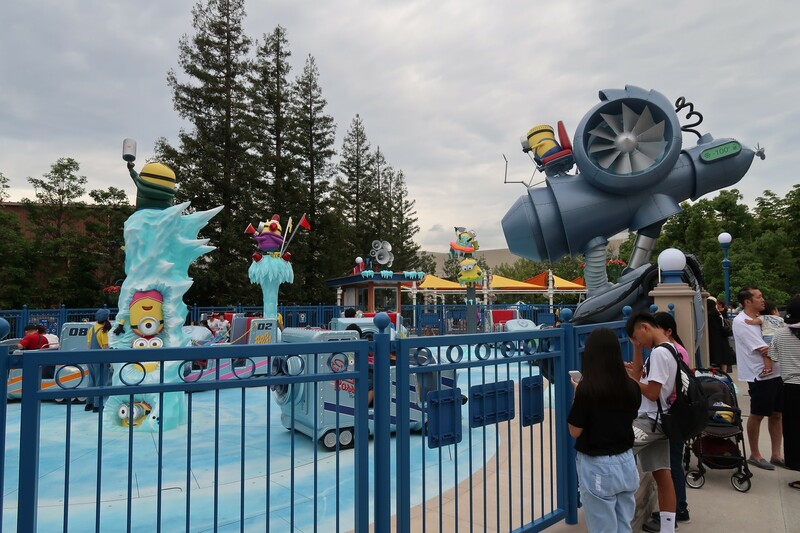 The ride sees the mischievous minions take over the pool at Minion Park, bringing out the gigantic freeze ray gun to turn the pool into an ice rink to help cool off. 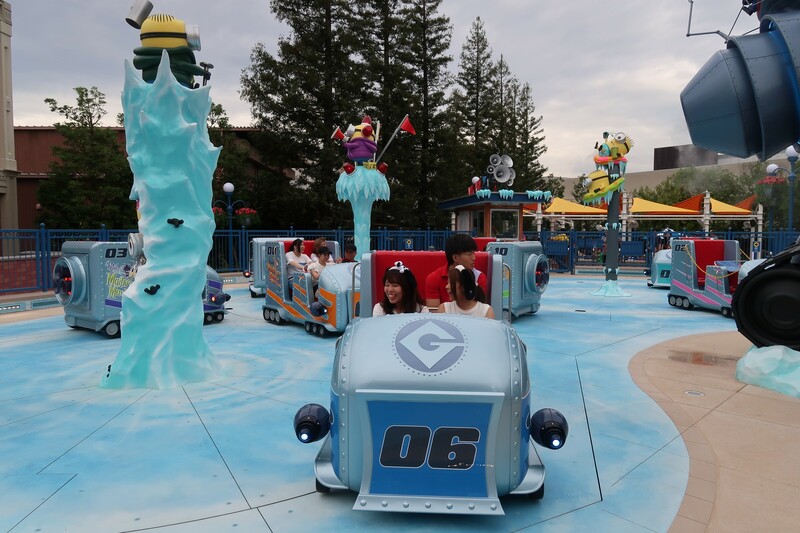 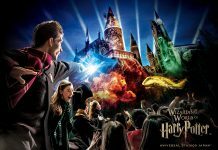 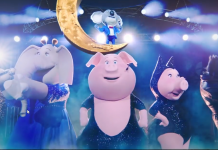 The 4-seater attraction is a flat-ride, where guests board the “Sliders”. 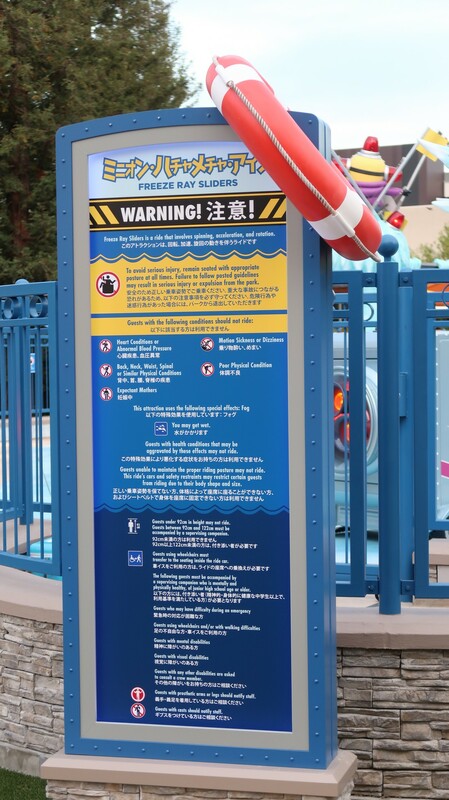 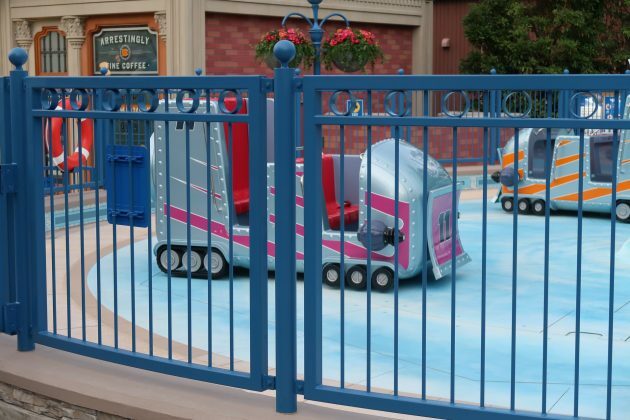 During the ride, 10 sliders will glide over the frozen pool, unpredictably in a make-shift “ice race” – all while the Minions cause mischief, firing freeze guns. 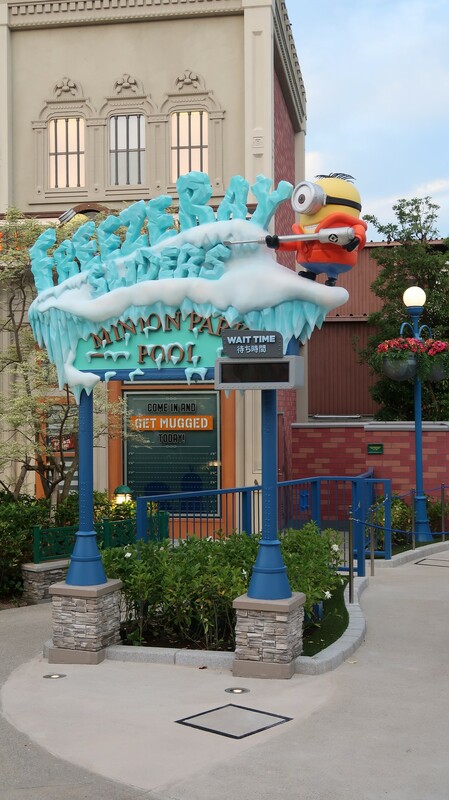 You may even find a swimming minion trapped inside the frozen pool.